FIU is a solutions center. Research is the spark at FIU that ignites new industries, businesses, and economic development. In fact, we are now ranked among the top 100 universities worldwide for the number of utility patents granted. FIU is strategically positioned to advance the most innovative and practical solutions to many of society’s toughest challenges. Our densely populated urban coastal area is at ground zero for rising seas and hurricanes. Our city is at the epicenter of some of the nation’s most critical health issues. And our fragile South Florida ecosystem is a major national point of study and concern. These solutions, in turn, hold promise to become models for the rest of the country and the world. Your support will advance research at FIU in significant ways, allowing us to attract the best minds and emerging industries. Campaign investments will create endowed chairs and professorships to attract top scholars and fund faculty cluster hires to bolster expertise in targeted areas. They will establish new scholarships for undergraduate research or graduate and postdoctoral fellowships. Investment in research will build facilities and laboratories and fund critical fieldwork for faculty and graduate students. Through the campaign, we will seed funding for emerging research and drive economic growth by increasing patent production, technology transfer, and industry collaboration. The world's only underwater research laboratory, Aquarius Reef Base in Key Largo, Florida, was once at risk of being shut down. But FIU and Miami businessman Manuel "Manny" Medina stepped in to save the critical marine research conducted there, establishing the Medina Aquarius Program. The Medina family's $1.25 million gift supports an on-land marine base at Aquarius. It helped create a viable business plan for Aquarius and launch an education and outreach program that has reached more than 1 million school-aged children worldwide. 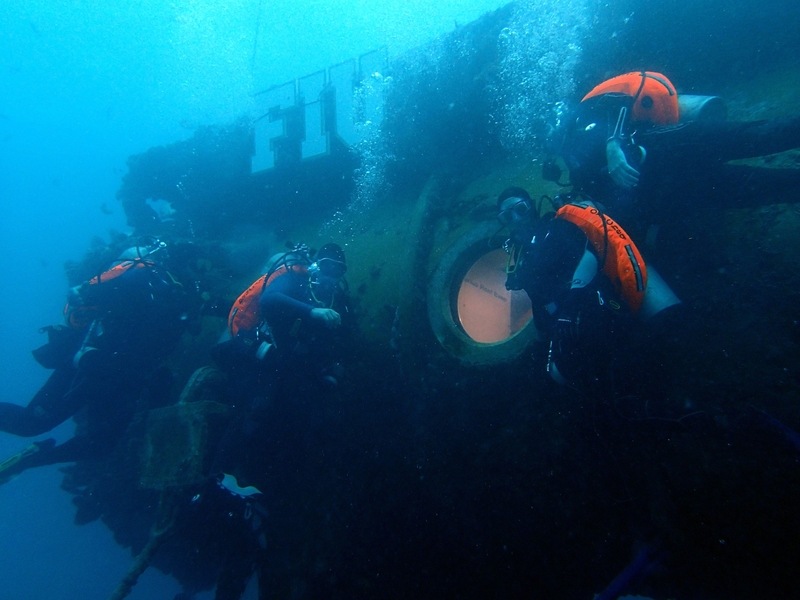 Today, the program has produced more than 800 research papers, hosted NASA astronauts for underwater training, and conducted more than 100 research missions. The topics researched there, which include coral reef loss and predator/prey relationships, tie into critical, global issues like climate change that will only grow in importance in the years to come.